Ian Beer Jailbreak iOS 10.1.1 Exploit for Devs; Jailbreak for iOS 9.3.5 and 9.3.4 Coming? 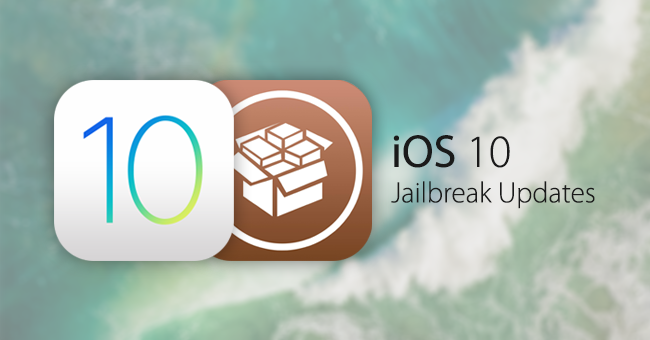 On the back of Ian Beer’s iOS 10.1.1 jailbreak exploit outlined in the Project Zero form updated December 15, we covered Luca Todesco’s Tweet regarding his public release of a jailbreak using that exploit. Beer’s exploit was geared towards developers, but Todesco promised a full jailbreak on top of whatever Project Zero dropped. So, based on what Ian Beer did on the iPad mini 2 and iPod Touch running iOS 10.1.1, we know that there is, in fact, a way to get root access on iOS 10.1.1. There was also a gist by jndok on GitHub for an auto offset finder (only supports _kernproc / _allproc) for for Ian Beer’s iOS 10.1.1 exploit, which you can see here. But the problem is, you need to be an expert to get that far. What people are looking for is a full public release, and that’s where Todesco comes in. MUST READ: How Close is Luca Todesco to an iOS 10.1.1 Jailbreak? And Pangu? That’s as far as we’ve gotten on an iOS 10.1.1 jailbreak for now, and with Pangu still sitting silently, happy in the knowledge that everyone thinks they already have an iOS 10 hidden up their sleeves, we might have to look a bit further back, to older versions of iPhone. To be fair, Pangu did have its brief moment of glory back in August when it released its iOS 9.3.4 jailbreak, only to be thwarted by Apple with the iOS 9.3.5 update. And now there’s even more good news in the form of a new jailbreak for iOS 9.3.5 and iOS 9.3.4 from FriedAppleTeam. Don’t forget, Apple stopped signing iOS 9.3.5 back in October, so if you moved up to iOS 10 since then, it’s pretty much a lost cause. But if, for some reason, you stayed on one of those versions of iOS 9, you might find this Twitter video and Tweet from @friedappleteam very interesting. So, this exploit shown for iOS 8.4.1 and iOS 9.3.4 seems to be almost ready for a full release. iOS 9.3.5 was a major patch update, but if FriedAppleTeam was able to crack 9.3.4 as recently as three days ago, it’s possible that an iOS 9.3.5 jailbreak is on the cards as well. Right now, Todesco and Pangu are the top contenders for a possible iOS 10 jailbreak of some sort, while FriedAppleTeam seems to be readying itself for an iOS 9.3.4/iOS 9.3.5 jailbreak release.